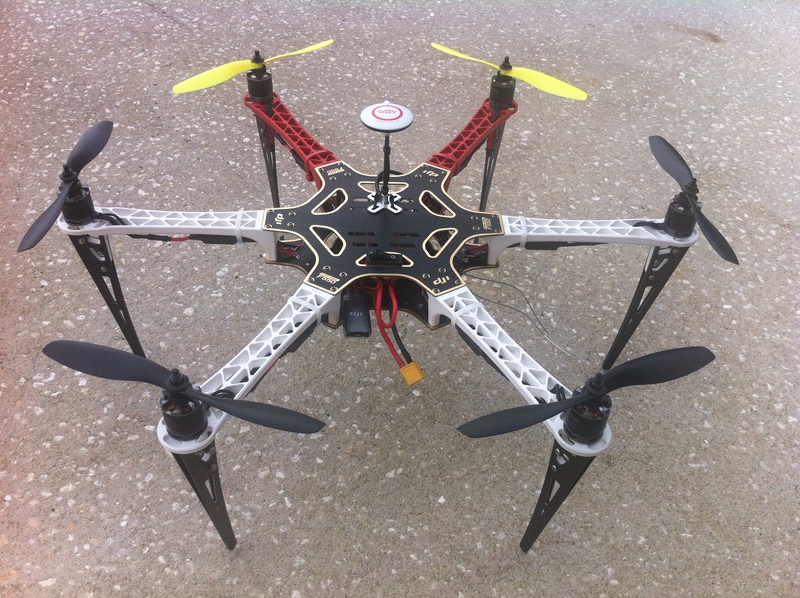 With most of the parts finally delivered, my DJI 550 Flame Wheel hex build has begun. There is something very gratifying about having all the necessary components spread out on your work bench before assembly commences. Before I did anything I spent a great amount of time doing research and probably spent more money than I needed to but in my opinion this hex will be made up from “the right stuff”. 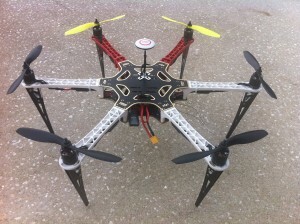 The frame is a DJI product and is made from high-quality components. 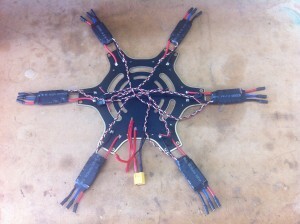 The 550 Flame Wheel is nearly indestructible and based on the way I usually “fly” that feature will surely come in handy. 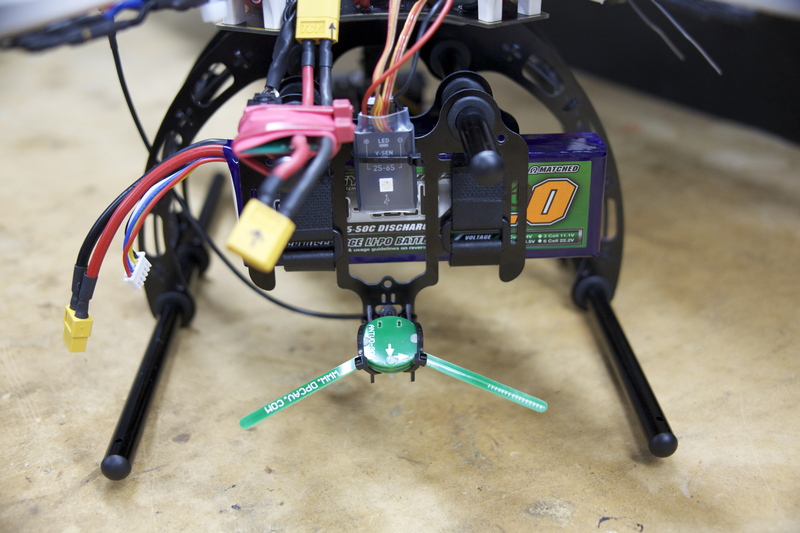 The ESCs are Hobby King 20 amp UBEC flashed with SimonK firmware and soldered directly to the bottom frame plate. 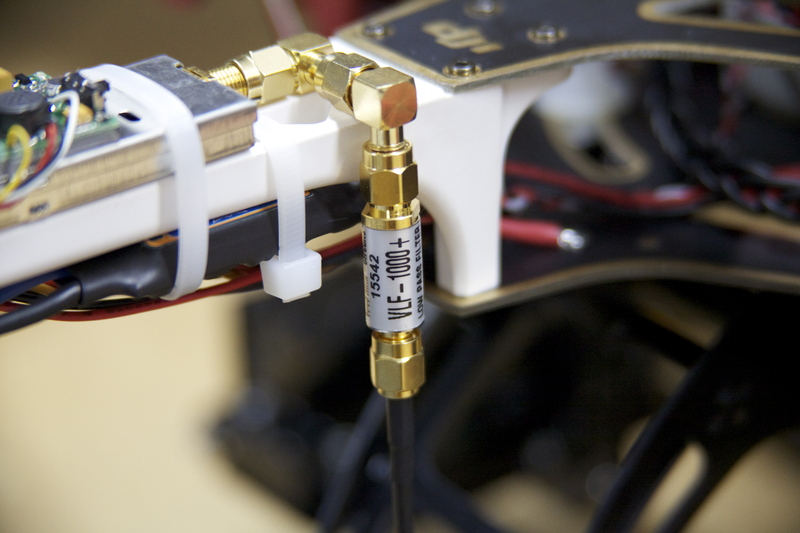 The 550 Flame Wheel bottom plate has circuit board traces built in resulting in tidy wiring. 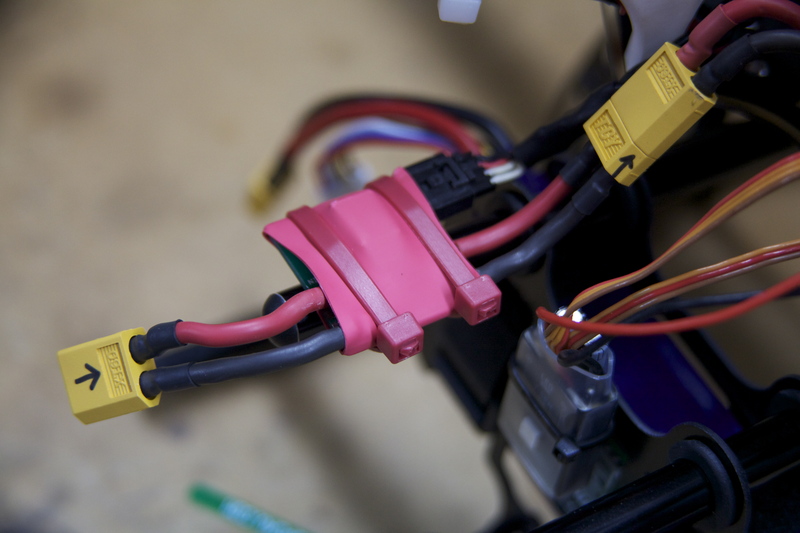 I trimmed the ESC wires to the exact length required in an effort to keep the total weight down and also making for a cleaner appearance. 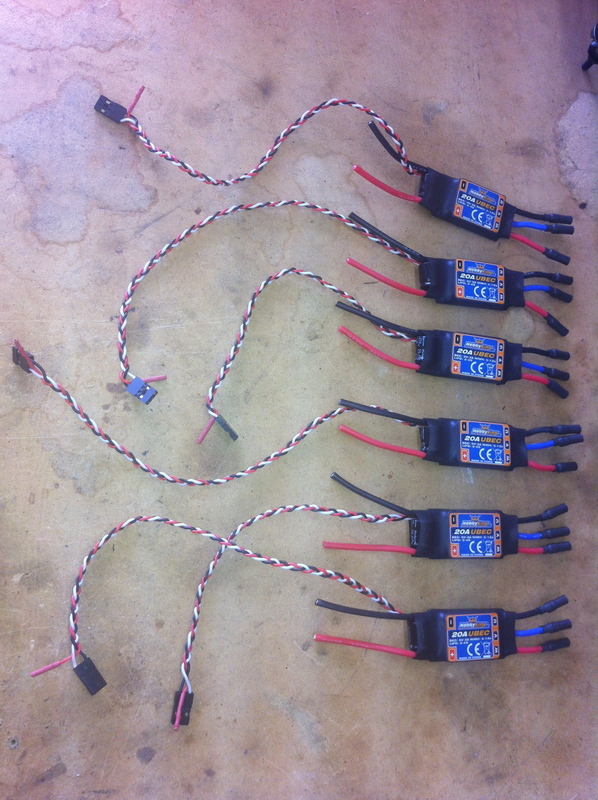 The signal wires are braided wherever possible to avoid unnecessary RF noise which could potentially interfere with control system, video transmission, and GPS module. Once assembled the frame has very little flex which is an important factor as I will be flying with 6 powerful 900kv 210 watt Tiger Motors. 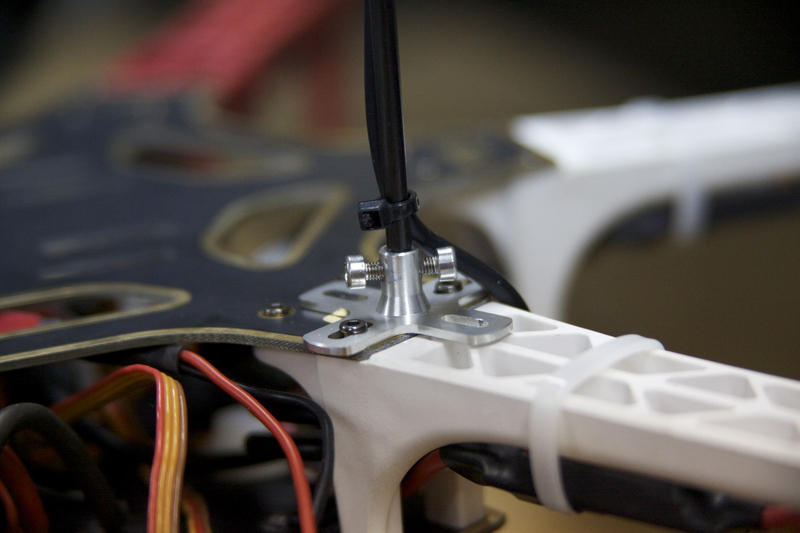 Each of the high-strength polymer arms are held in place by 6 aircraft-quality hex screws. The Dragon Link long-range system which will eventually be installed down the road. Initially I had purchased six custom made G-10 landing gear legs which bolt directly below the motors without needing to drill any holes. It sure makes the hex mean looking! 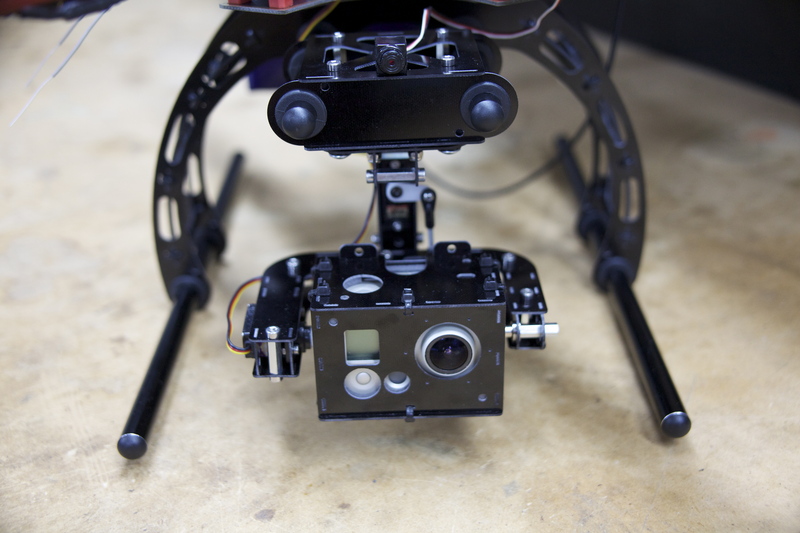 The 6 landing gear legs have since been replaced with AeroXCraft’s fantastic DJI 550 landing gear and GoPro gimbal which attaches to the frame using existing holes. This lightweight landing gear is very well designed and allows for super easy CG balancing by sliding the battery carrier and gimbal back and forth on black anodized aluminum rails. 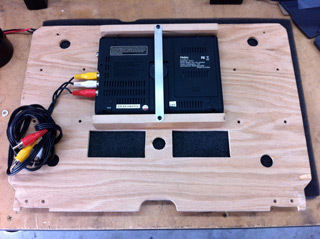 Assembly took a couple of hours but I can’t say enough about how clear the included instruction booklet is. This is certainly a well thought out product. 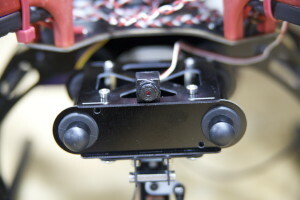 I assembled the AeroXCraft 2-axis camera gimbal with HiTek high-speed metal gear mini-servos. Both axises rotate on flanged bearings and is super smooth. 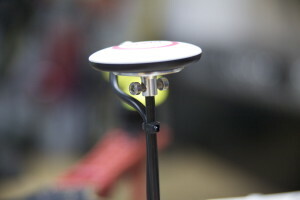 Rubber grommets hold the G-10 gimbal in place on aluminum rail mounts and combined with the foam padded lining on the inside of the camera box, the camera gimbal should dramatically reduce in-flight video “jello”. Again, assembly took some time but the included instruction booklet is excellent. My mini FPV camera is placed directly above it between the mounting rails. FPV is transmitted using a 900mHz 500mW transmitter mounted directly below the propeller tip on one of the arms for optimal cooling as video transmitters typically generate a fair amount of heat. 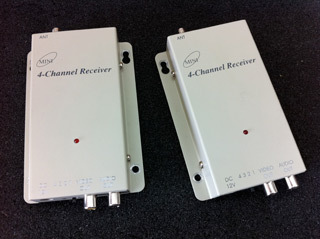 To avoid RF interference, an in-line low-pass filter is installed where the antenna comes out of the transmitter. The 900mHz dipole antenna for video transmission is mounted below the lipo battery carrier keeping it well away from the GPS module, thus reducing the potential for GPS interference. 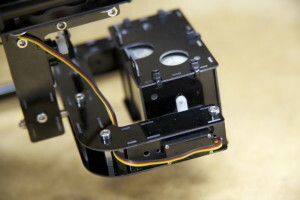 The on-screen display is handled by an early version of the EasyOSD which is mounted on a different arm. 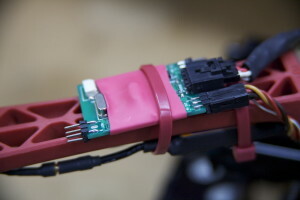 The EasyOSD comes with a small GPS antenna (not plugged in here) which gives compass headings in the display but I haven’t tested it yet to see if it will interfere with the NAZA GPS module. 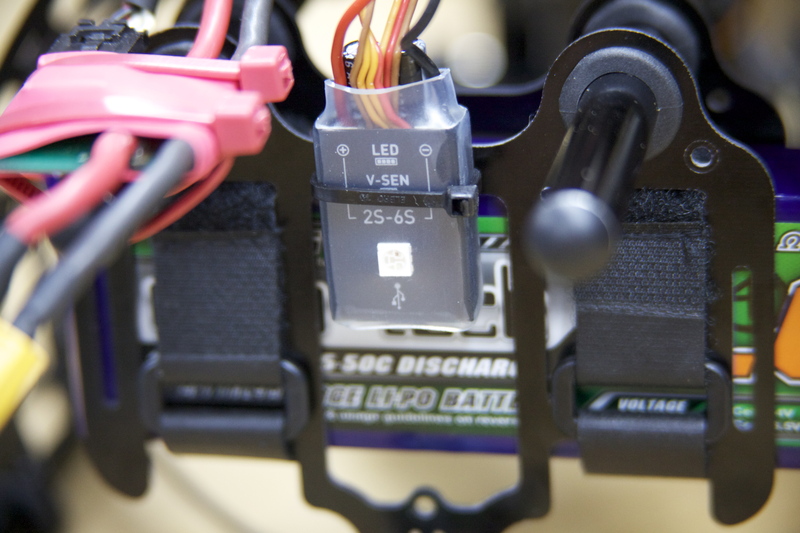 EasyOSD’s in-line current monitor module is conveniently mounted behind the battery carrier. The NAZA GPS module comes with upper and lower aluminum mounting brackets and a CF post. 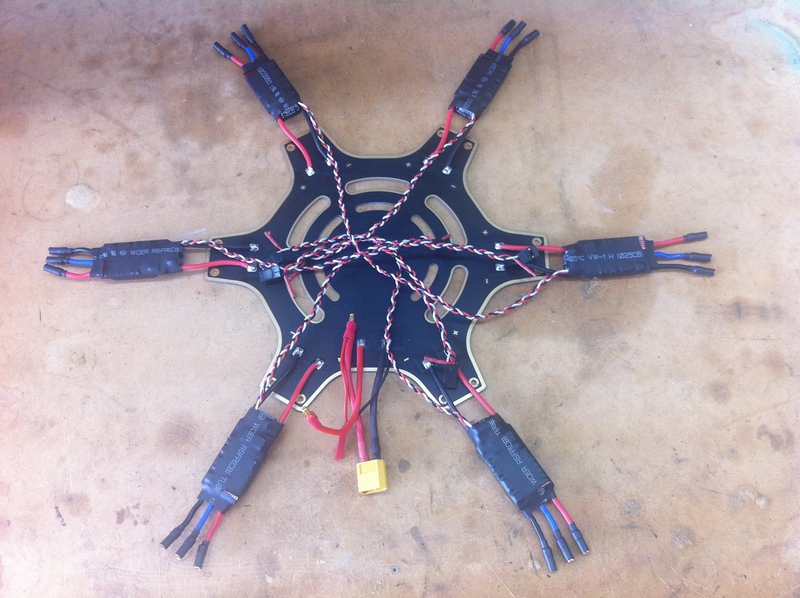 There are several ways to assemble the GPS post including epoxy glues and velcro but it is important to retain the ability to rotate the module for slight magnetic declination adjustments based on where on the planet you might find yourself flying. I chose to drill and tap 2 set screw holes in each bracket (top and bottom) which do a great job of holding the CF post in place yet still allows for any adjustments if needed. 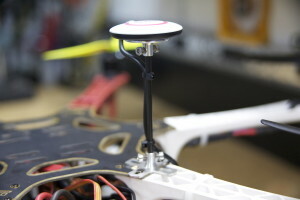 I mounted the GPS module as far away from the camera gimbal as possible because it is known that GoPro cameras are guilty of being super noisy when it comes to RF interference. At some point in the near future I may look into building a thin copper-clad G-10 lining around the GoPro to shield any potential RF interference leaks. 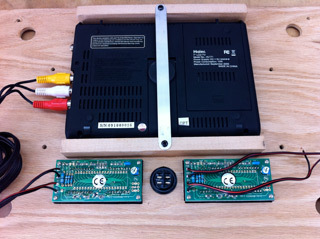 The all-important NAZA V-SEN unit with built-in BEC and status LED is temporarily mounted on the back of the battery carrier. I intend to mount it in a more unobstructed area where it can easily be viewed from the ground no matter what direction the hex is flying. The V-SEN unit also has a USB port which enables programming by the Assistant Software I installed on a cheap little PC notebook. 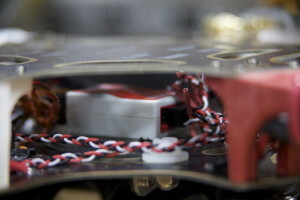 And finally, the heartbeat of the beast: the NAZA-M flight controller. 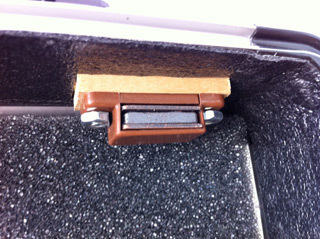 It is mounted in the center of the frame as close to the CG as possible. 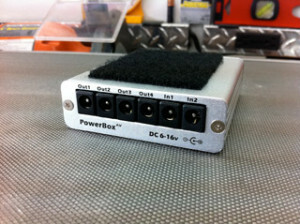 This unfortunately makes access to the ports a bit tedious but with long-nose pliers the job gets done. It certainly is well protected in there! 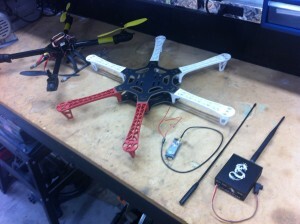 I have finally gotten around to posting a basic documentation of my first FPV base station build. 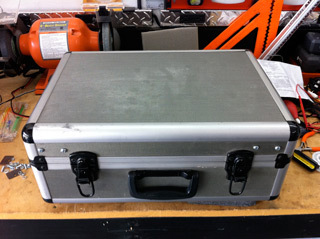 It all started with a spare hard shell case that I had laying around which was actually my first quadcopter travel case. 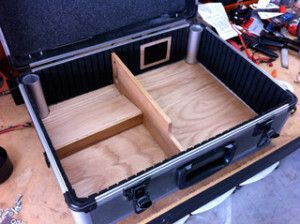 After staring at it for at least a week I determined that I would be able to fit all the necessary base station components inside of it and still close the lid. A quick stop at the hardware store secured a couple of panels of cabinet quality 1/4″ birch plywood, some hinges and magnetic cabinet door catches, as well as other assorted hardware. 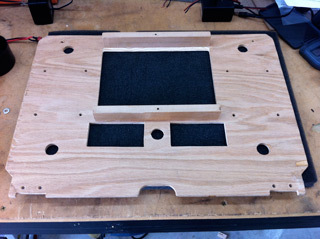 Here is the fascia panel (back) with the monitor and panel meter openings, and other various mounting holes drilled. 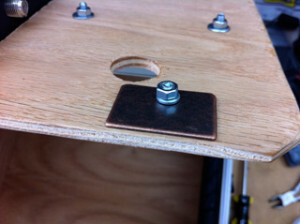 I used a forstner bit in a bench top drill press to make the large round holes. 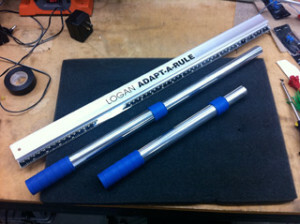 Dry fitting consisted of many rounds of assembly and dis-assembly. Once everything seemed to work well in place, I disassembled everything for the last time and sealed the birch wood with clear varnish. The monitor in the fascia panel is a 7-inch, 16:9 wide-screen color LCD display, displaying 720p. 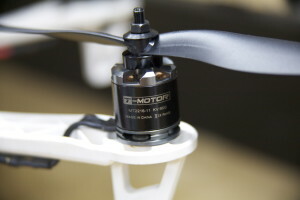 It also has stereo speakers which play the audio from the microphone on-board the quadcopter. The LCD TV is held in place with a very simple aluminum strap pressing against a round rubber pad on the back of the monitor and is powered by its own 5300mAh LiPo battery pack. 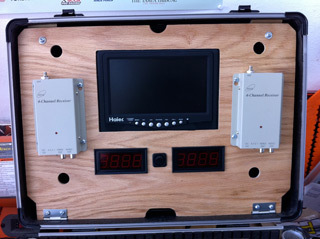 Two panel meters are installed to monitor the operating voltage of the entire base station. 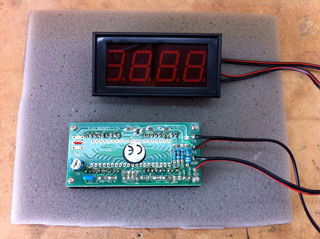 The round switch in the center is used to switch the 9-volt battery supply on/off, independently powering both LED panel meter displays. 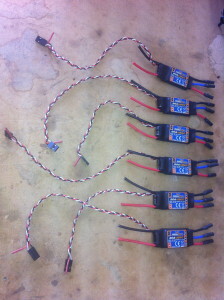 Each panel meter has an individual lead coming from a 5000 mAh LiPo pack. I cut short sections of aluminum tube and secured them into the back corners of the bottom of the case. 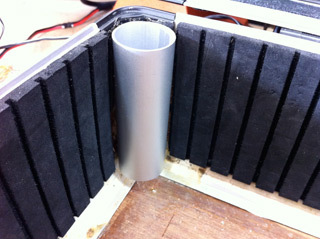 These are the sleeves which securely prop up the 21-inch tall “towers” holding high-gain 8dBi antenna panels. Each antenna “tower” is actually a lightweight telescoping handle from a bathroom shower cleaning tool with the cleaning pad removed. 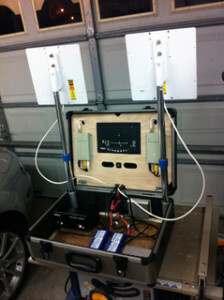 Once installed, the antennas can be easily be turned or “tuned” for the best reception. 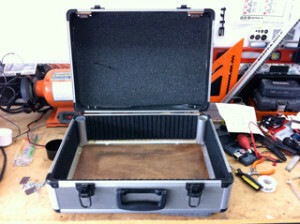 The bottom of the case was designed to contain the video signal diversity box, LiPo battery packs, and power supply hub, as well as the twin high-gain antenna panels when stowed. I built the base partition assembly out of birch and oak which fits into the bottom of the case. Careful planning ensured that all components fit neatly and do not infringe on each other once the station is packed up and closed for transport. 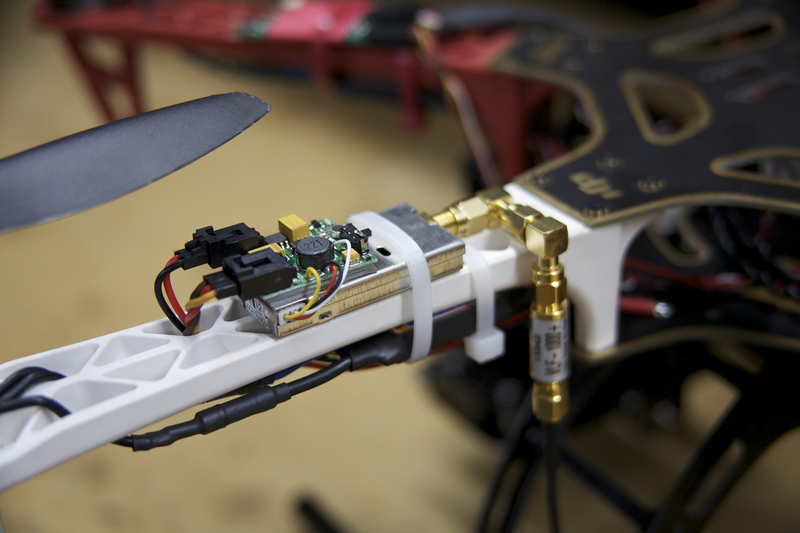 The dual high-sensitvity audio/video receivers operate on the 900Mhz frequency ensuring perfect compatibility with my 2.4Ghz Futaba FASST radio control system. Each is mounted on either side of the 7″ LCD TV on the fascia panel. 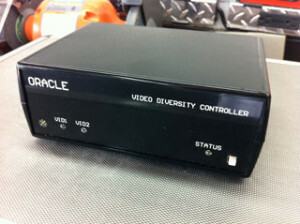 The Oracle video diversity controller automatically switches to the best signal picked up by the two audio/video receivers. 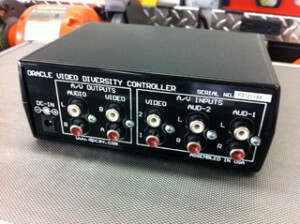 It has 2 sets of audio/video “in” ports as well as 2 sets of audio/video “out” ports connecting both the LCD TV monitor in the case fascia panel and the FatShark video goggles. 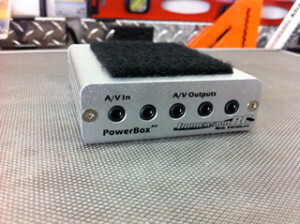 All base station power, with the exception of the LCD TV, is routed through a PowerBox hub which simplifies cable mess and provides clean, redundant, distributed power. 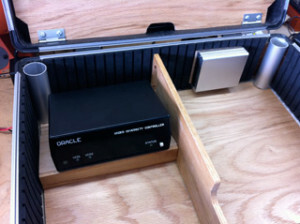 It has a video buffer ensuring that each of the connected devices receives a clean signal. Each of the DC power jacks contains a heavy-duty LC filter for clean, glitch-free power to each connected A/V device. The PowerBox hub accepts power supplied from 2 separate LiPo battery packs and even has an audible low-voltage alarm. Heavy duty Velcro pads hold the PowerBox hub and Oracle diversity controller in place. 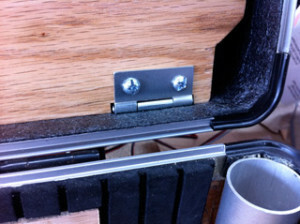 Simple galvanized hinges allow the fascia panel to partially swing open allowing access to the hidden wiring behind. 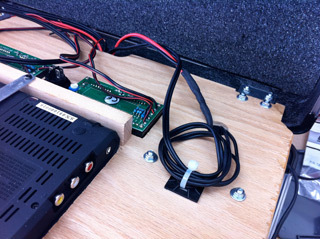 Wiring is kept tidy with zipties and self-adhesive ziptie mounting pads. Magnetic catches installed in the case lid hold the fascia panel in place using metal plates attached to the back of it. 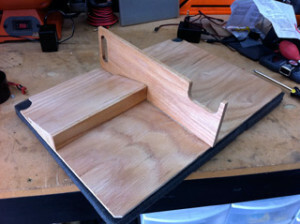 Here is the base station in an early operational mock-up state, then halfway packed up, and fully closed with the lid latched. 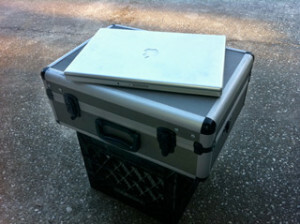 The laptop is used to capture the live video feed to a hard drive for post-flight reference and sharing. So far the system has worked well and as an added bonus the case easily fits into airline overhead luggage compartments for convenient “cross country” transport. There’s been a UFO sighting in the neighborhood!!! After hacking apart a cheap Disney light-up toy, I used the remaining battery, wires, and LED lights to create a light-weight and attention getting lighting system for my Gaui 330XS QuadCopter. I inserted the LED bulbs into white ping pong balls and cut slits in them to attach under the arms of the quad. By pinching each ping pong ball, the slit opens and releasing the ball clamps it tightly to the frame – pretty simple. This way I can easily remove it for daytime flights. I estimate the entire lighting system with the ping pong balls weighs in around 18-20 grams. The original Disney light-up toy had 6 different settings, for various colors and flash patterns, controlled by sequentially pushing a single button. I recently installed luminescent wire lighting on my Gaui 330X-S and I’m very pleased with the results! The colors are bright and easy to see even at higher altitudes. I threaded the FlyLites wire through semi-transparent flexible plastic tubing to help protect it and shape it into arcs. The wires came with controllers that allow you to change the lighting state from flashing to steady (I prefer steady). 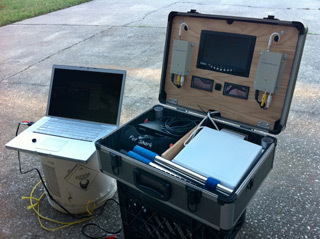 The kit cost less than $17 and is super lightweight. One controller can power 2 wires (even of different colors) and gets its “juice” directly from the radio receiver, provided you have an empty servo port. 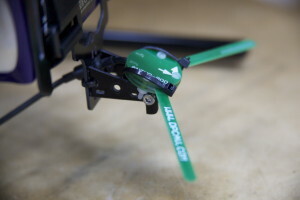 FlyLites are made by ElectriFly.